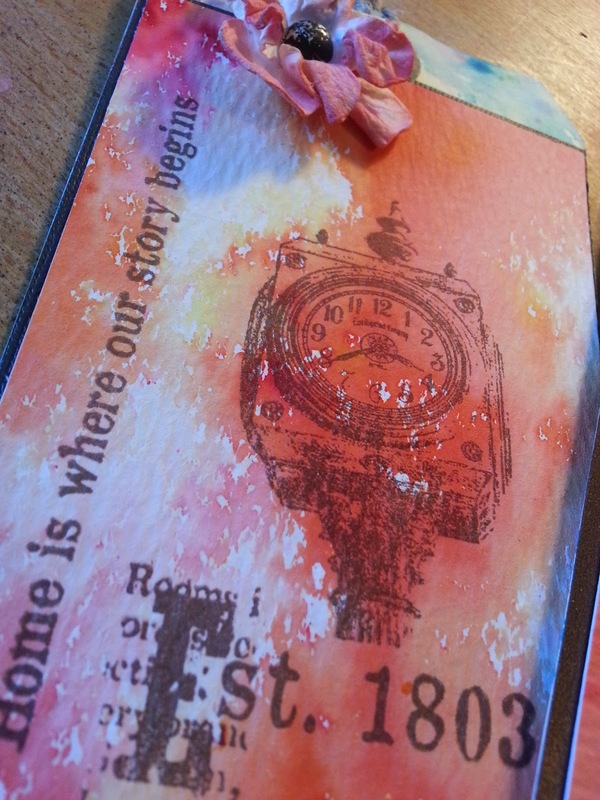 Ken's World in Progress: Hometown Tags with Color Burst Backgrounds...I'll be Crafting with Deanna Allbrittin on the 6 O'Clock News Tonight! 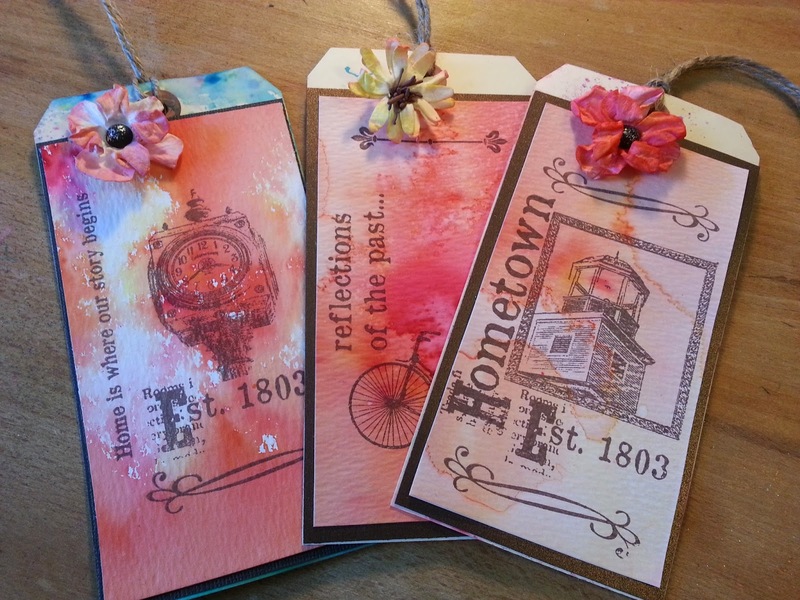 Hometown Tags with Color Burst Backgrounds...I'll be Crafting with Deanna Allbrittin on the 6 O'Clock News Tonight! I'm just back from the National Craft and Hobby Association Show, also known as CHA and I've just had my first TV interview with the local news...CHA was really a big deal for me this year as I launched about 60 new items as a new product line called Ken Oliver Crafts. One of the product lines is called Hometown and is inspired by Newburgh, Indiana, the town where I live. The collection includes 12x12 craft papers, 2 sets of clear stamps, 6x6 craft papers and an ephemera, or collage sheet. A reporter from town heard what I'd been up to and she paid me a visit today...we sat down and made some crafts together...and talked about Hometown. We made a simple tag project using some of the new products I launched at CHA. We started with a quick demonstration of a new watercolor product I brought to market, it's called Color Burst. It's REALLY fun to use, you can create beautiful watercolor backgrounds in 2 easy steps. There are lots of techniques you can use too like wax resist, stenciling and masking...for this project we did a simple "spritz and sprinkle" technique. The results are stunning. Here's a video from Craft Test Dummies if you'd like to see how much fun Color Burst is to use. So we created a simple watercolor background with Color Burst. 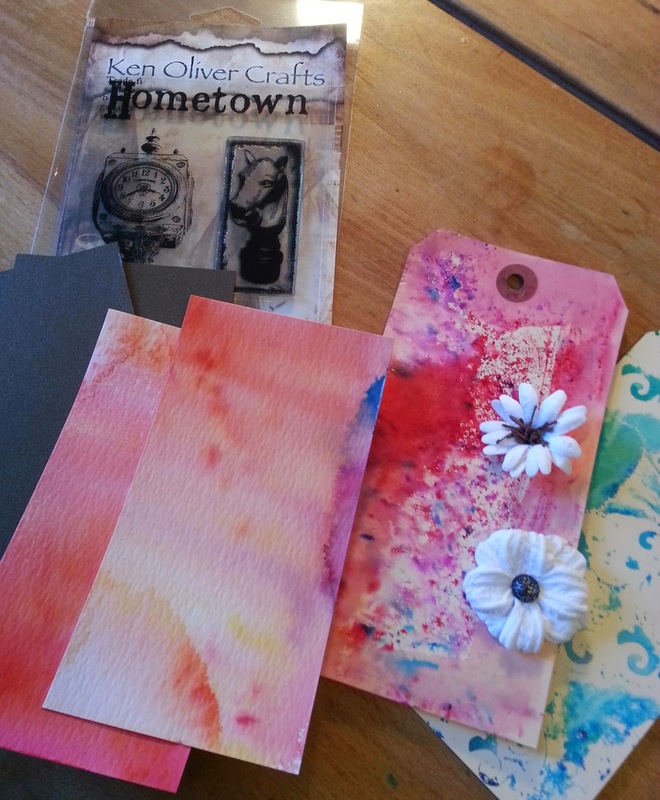 Then we assembled our supplies, Hometown Stamps, a couple tags dipped in Color Burst, our water color wash, and some card stock. 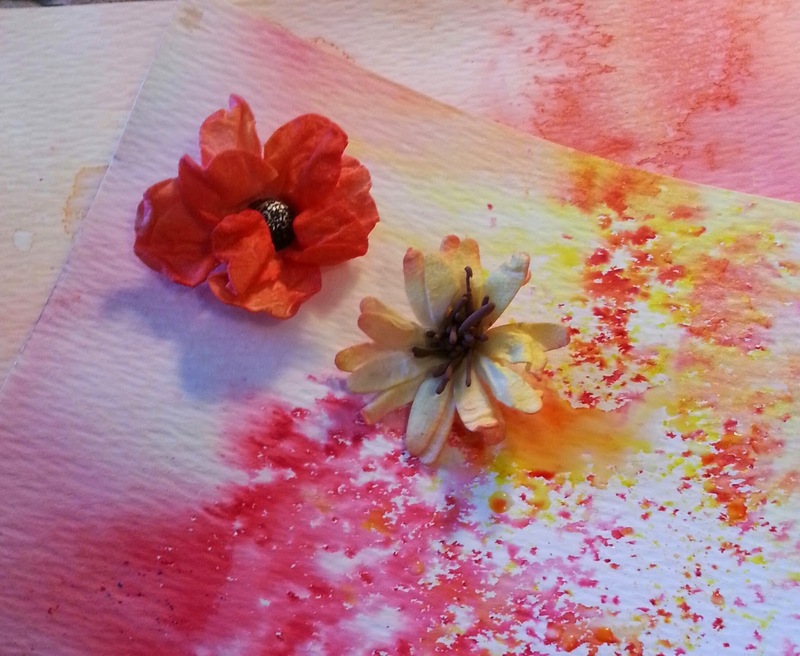 Here's a cool little tip, when you use Color Burst, you can dip tags, scrap paper, even white paper flowers in the wet pigment on your water color paper to transfer some of the pigment to other things. 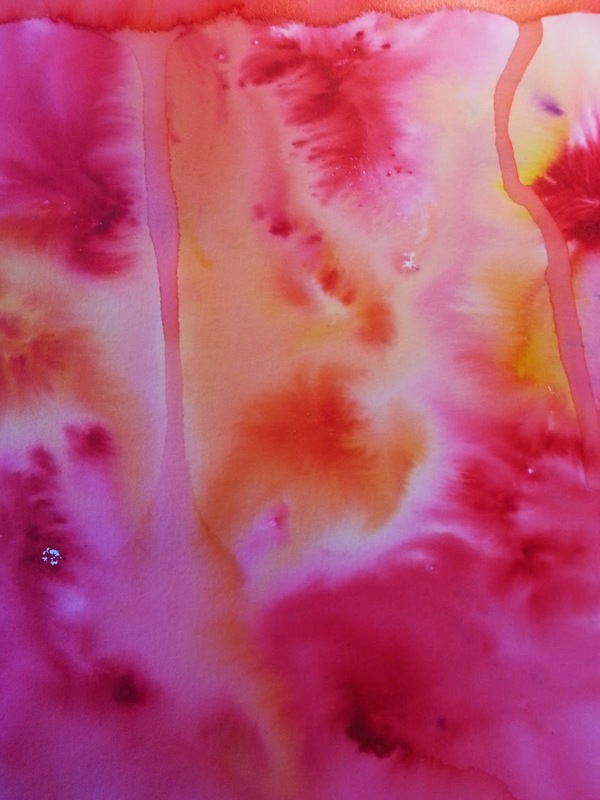 I've even used the residual water on my work surface to create some stunning backgrounds. These tags turned out really cool. Here are a couple flowers I tinted with Color Burst, right off my water color paper. Then assembled our tags with tape roller adhesive. 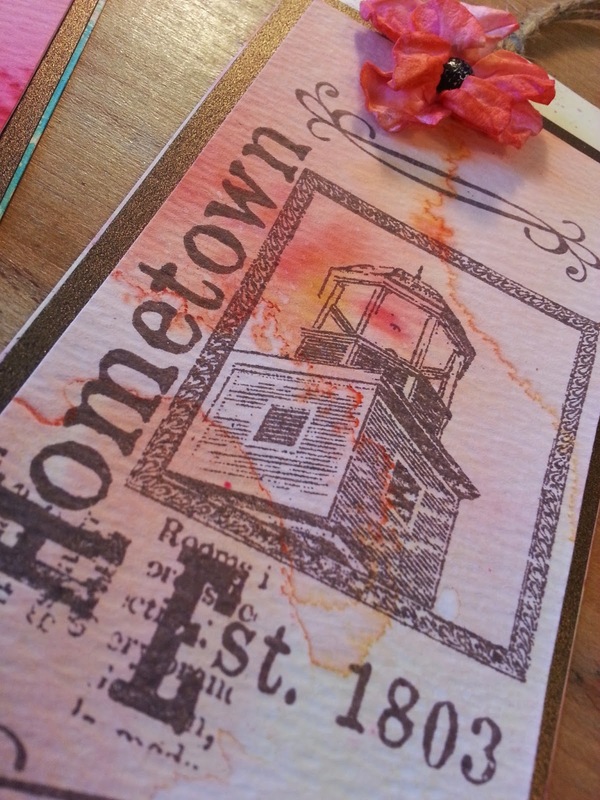 I really like how the stamped Hometown images look a little grainy on the pebbled surface of the water color paper. 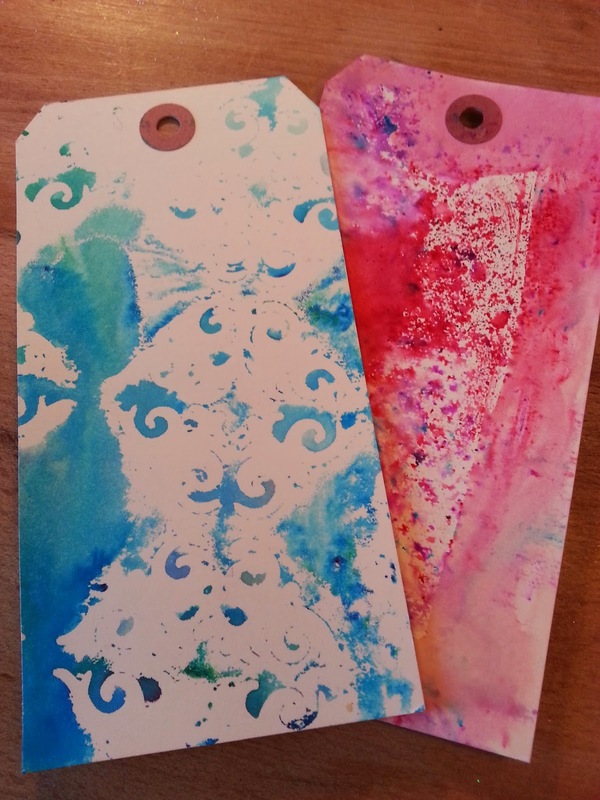 The tags turned out great, really kind of artsy, they'd make great artist trading cards too. 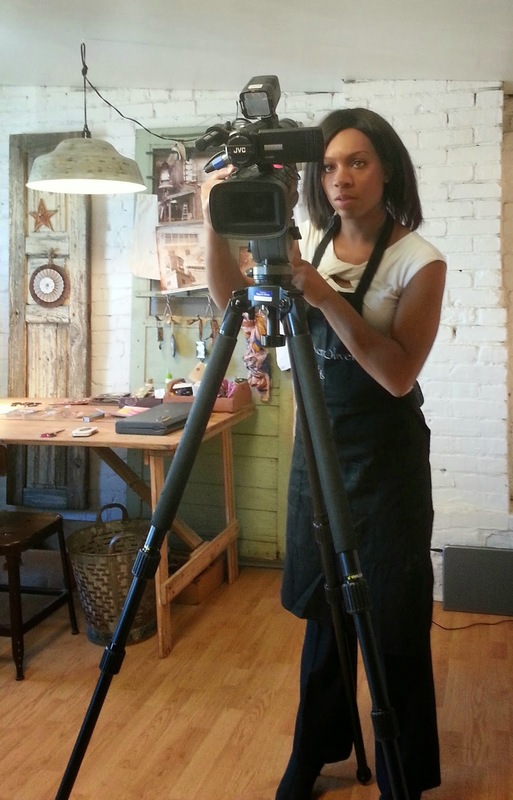 I had a blast...it's not every day you make it to the 6 o'clock news with a craft project. You can bet, I'll be setting the DVR today...It's going to be really fun to share the Hometown collection with the local folks in the Tri-State area! For my local friends, I'll be on Channel 14 tonight at 6:00 pm with Deanna Allbrittin...she said there will be a link on the 14 News website too...I'll make sure to share that on Facebook. 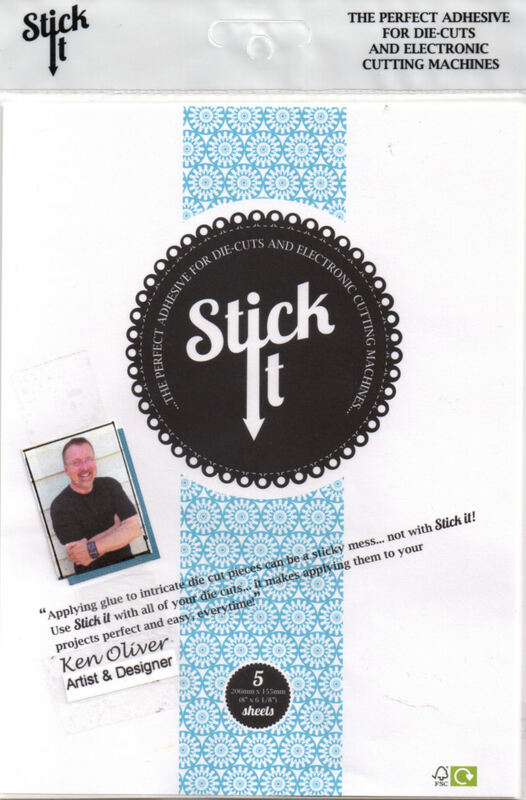 Thanks for stopping by today...Ken Oliver Crafts products are distributed worldwide by Product Performers and can be purchased at local retailers around the world...if your shop doesn't carry them yet...ask, they can order for you. Exciting indeed Erika...thank you for stopping by today. I am loving what you are doing and I am now looking at bringing your lovely products Down Under! Thank you Julie, I hope that you will bring the products down under...lots of aussies are asking. Product Performers distributes internationally. I really think your projects are fantastic, and am looking at getting my hands on some. Thank you Maria, I really love Color Burst, it's really one of the most versatile products I've seen in arts and crafts in a long time. So excited for you! Can't wait to try the Color Burst! Looks like an awesome product! TFS! Thank you Barbara, I know you'll like it a lot. Thank you Jean...I can't wait until the product is available at stores and online so everyone can try to. It's so much fun!